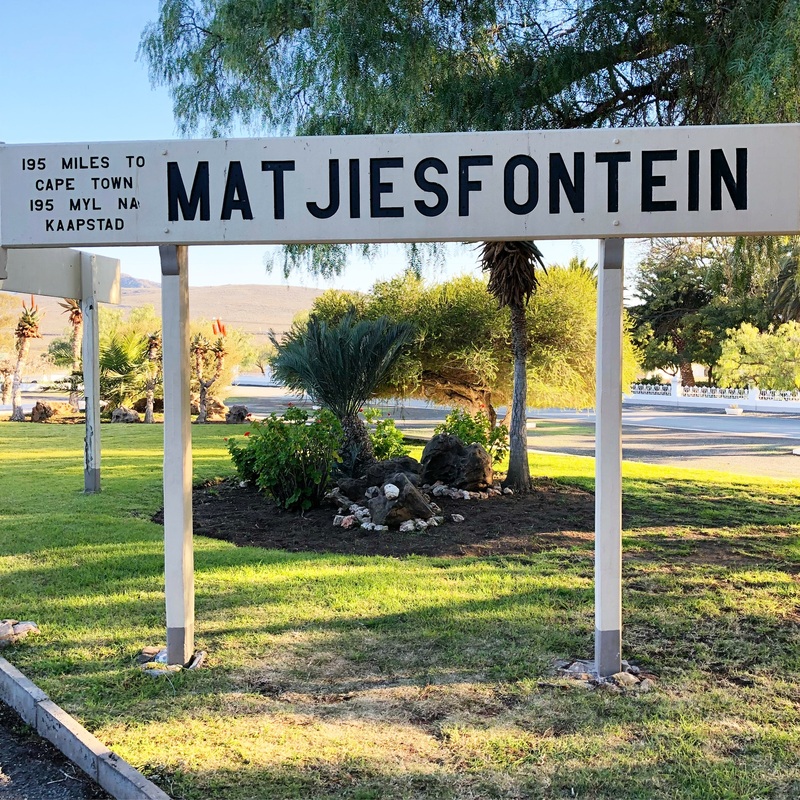 Matjiesfontein is a tiny little town on the N1, about 236 km’s from Cape Town. When I say tiny, I mean tiny. Picture two streets separated by a railway line. Yip, that is tiny! 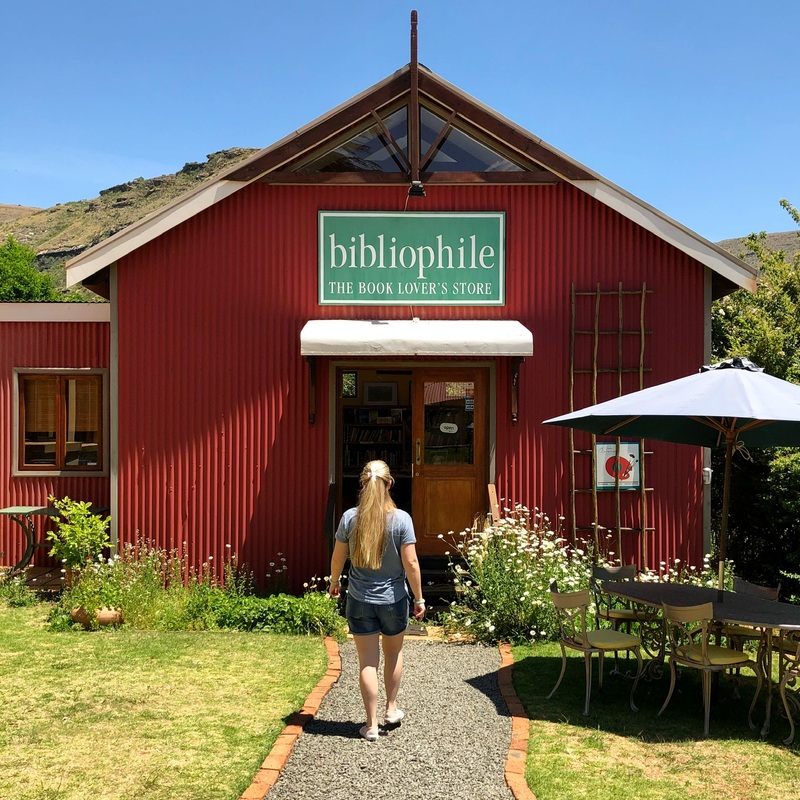 We stopped over in Matjiesfontein for an hour or so on our journey from Pretoria to Cape Town on Rovos Rail (read more here and here), so I thought this little town is worthy of its own blog post. 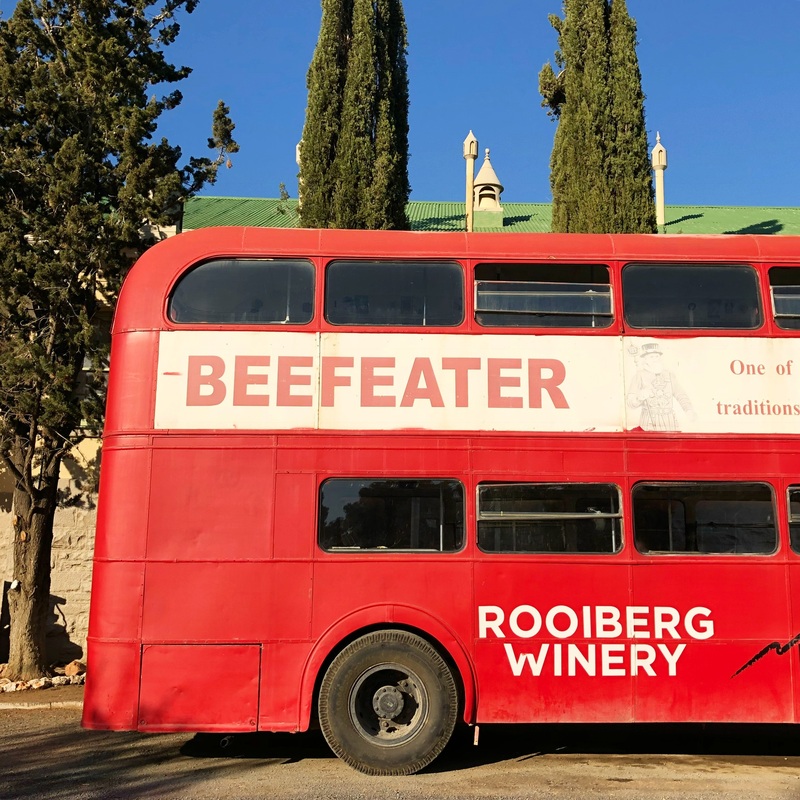 As you drive into Matjiesfontein, you feel like you have stepped back in time. The town has so much history and is filled with so much character and charm! It is no wonder the whole town is a national monument. Most of the buildings on Matjiesfontein were established in the late 1800’s. Where to stay in Matjiesfontein? The Milner Hotel was completed during the time of the Anglo-Boer War by James Logan in 1899. The hotel was also used as a Field Hospital during this time. 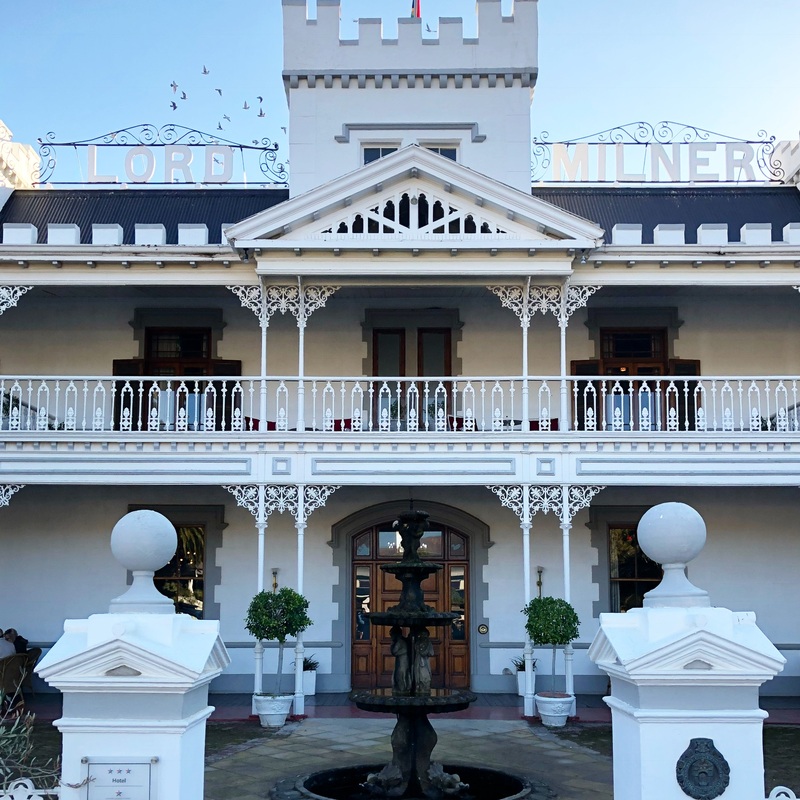 Nowadays, The Lord Milner Hotel is a fully functioning hotel. I happened to walk inside and look around and it is evident that the hotel has a certain old-world charm to it. I cannot wait to return for a nights stay and experience one of its many ghost stories! 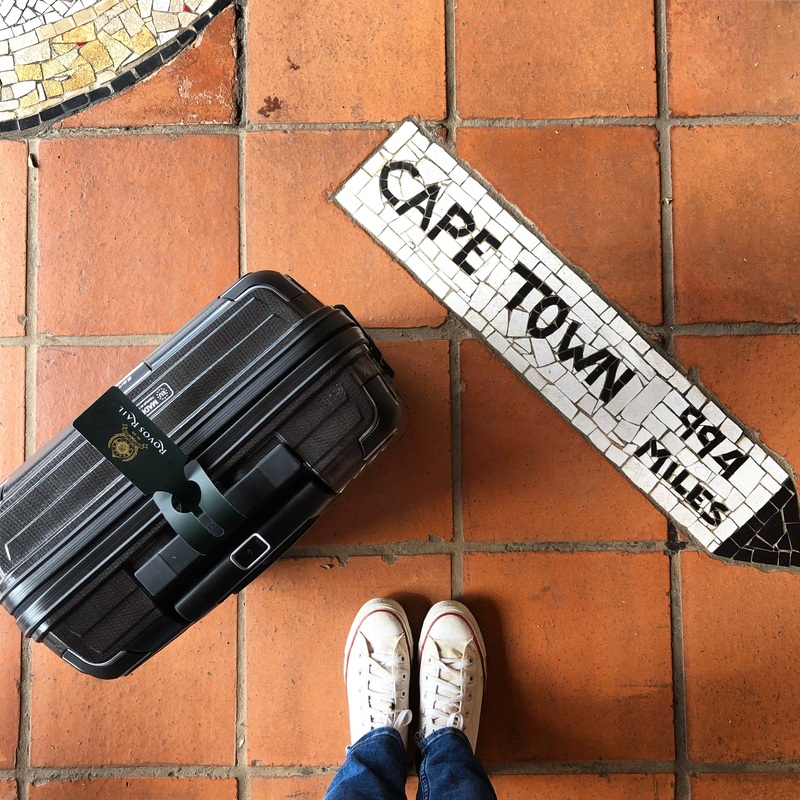 What to do in Matjiesfontein? Walk down Matjiesfontein’s only road and pop into the farm stall and coffee shop for some local South African treats. Visit the Transport Museum and admire the impressive collection of vintage cars, bicycles and old steam trains. Visit the Marie Rawdon Museum which boasts a collection of Victorian memorabilia. Hop onto the Old Red London Bus and enjoy a tour of the town. 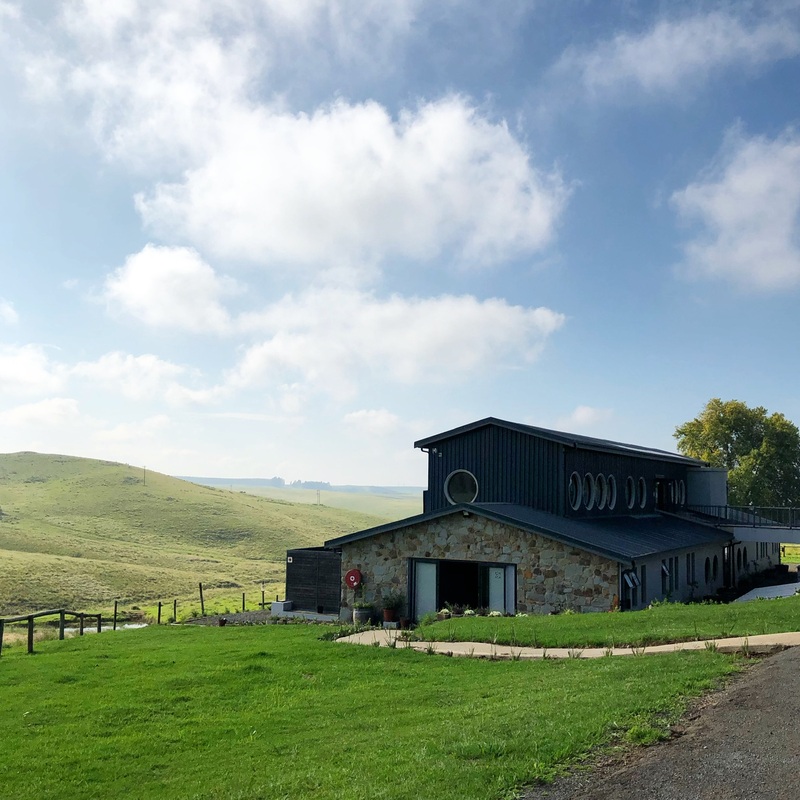 The tour is a quick 10 minutes … That’s how small the town is! Pop into Laird’s Arms and enjoy a delicious lunch of fresh Karoo lamb. 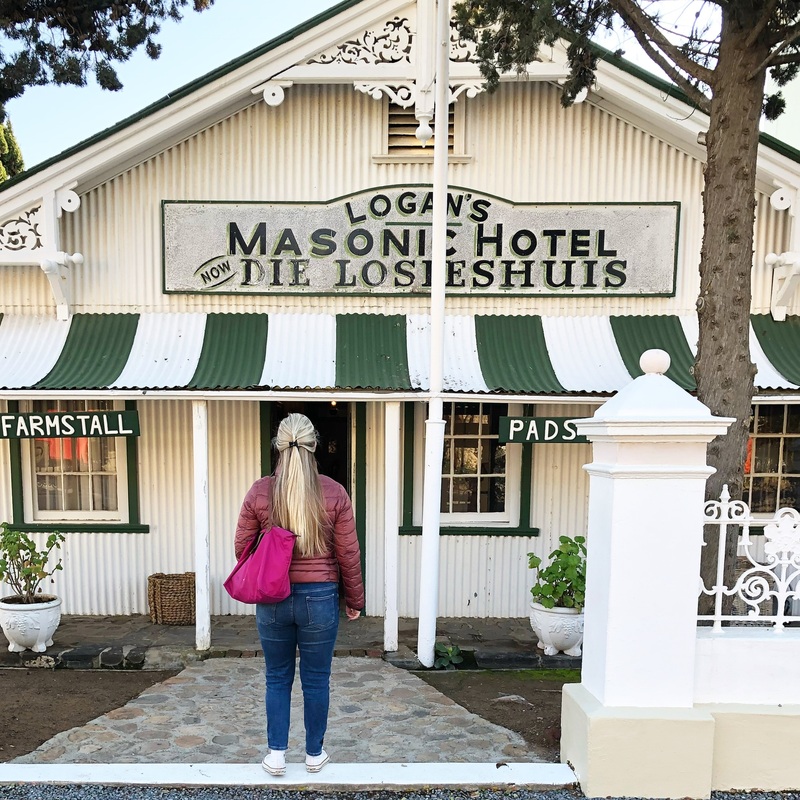 Have you visited Matjiesfontein before? 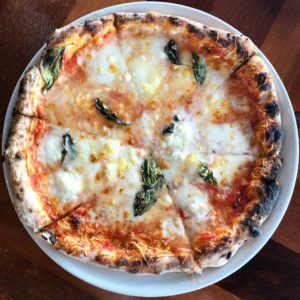 NEAPOLITAN PIZZA – WHAT IS IT? WHERE CAN I GET?